A 68-year-old man has died in a collision between a tractor and a car in Co Donegal. The crash occurred shortly before 7am on the Lifford to Letterkenny road at Drumoghill. 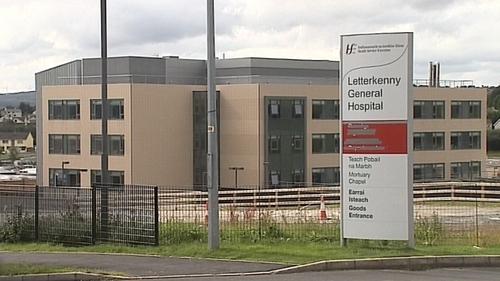 The tractor driver was pronounced dead at the scene and his body has been removed to Letterkenny General Hospital. The driver of the car was injured and taken to the same hospital. Gardaí are appealing to any witnesses to contact Letterkenny Garda Station on 074 9167100, the Garda Confidential Line on 1800 666 111 or any Garda station.